Let’s get down to the nitty gritty first. If you want to succeed in the business world, you’re going to need good profits. It’s really as simple as that. Making money is not just important for your livelihood, it’s the true essence of consumerism and modern business. And this isn't necessarily a bad thing. If you are trying to produce a great product and do what's right for the customer, why shouldn't you enjoy making money? That being said, you constantly need to come up with new ways of generating profit. The business landscape is fiercely competitive. Everyone wants market share, and they're all trying to get a percentage of your profits. So, this is a guide to help you focus on making, increasing, and perfecting business profit. First up, you need to present a united front as a business. That means everyone heads to be on the same page and pulling in the same direction. If the machine is not well-oiled, it’s going to be difficult to move forward. 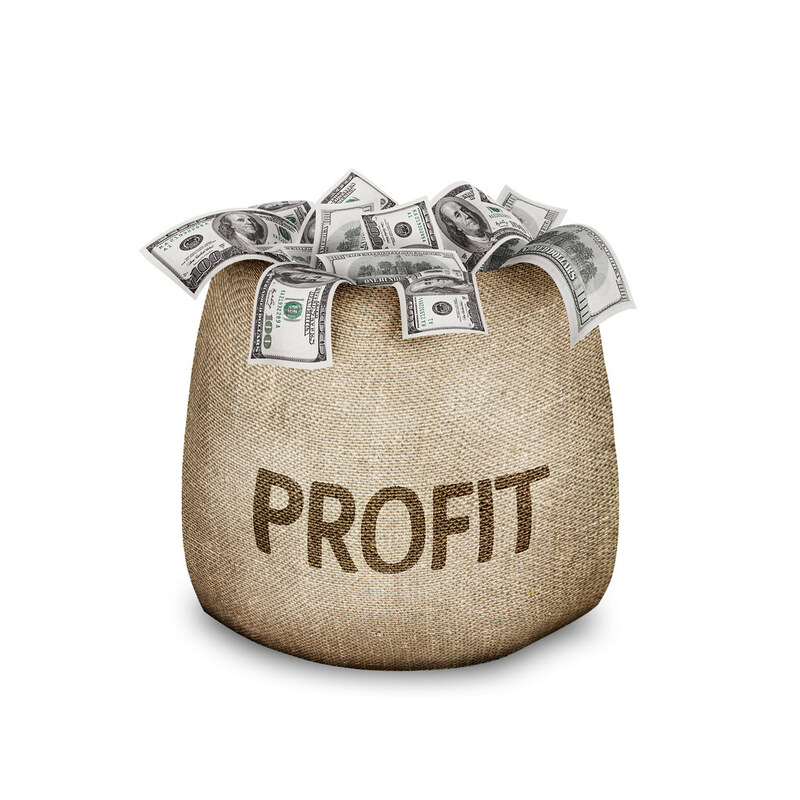 Make sure you and your staff understand what is involved in the process of making a profit. You all have to understand the common goals of the brand and work toward fulfilling those. Emotional intelligence and business acumen are really important to your workforce. You want doers, not talkers, as they are the ones who will help you make profits. Another key thing to consider is what people want. This is the essence of business, surely? It's the company and consumer relationship. They want something, and you provide it. Supply and demand makes the corporate world go around. So, you've got to use marketing techniques and market research to ensure you understand what your customers are looking for. There are plenty of ways of figuring this out. Really, it’s all about looking for gaps in the market and discovering what people could really benefit from. This might be hard to do because people may not know they need something until it is released. So, sometimes you just have to take the plunge with a product or service you think consumers will lap up. Get this right, and the sky’s the limit in terms of profits. Being a cost cutter is sensible business acumen, and the best way of ensuring your company boosts profits. Think about where you are overspending as a company. You need to focus on cutting costs in these areas. By reducing business expenditure, you will succeed in freeing up more funds. These can be used in areas that will increase business, such as marketing. Think about all the areas you could cut costs as a business. Firstly you need to sit down with your financial advisor and go through a list of all your expenses. Then you have to make sure you identify the areas you’re overspending and shave the cost off. 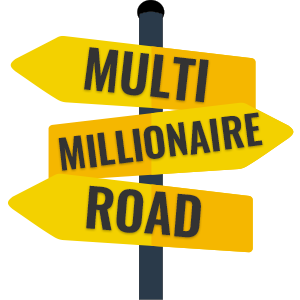 This is the best way to free up important funds and focus on driving profits as a brand. As you might imagine, making a profit is going to determine the future direction of your company. This is something you have got to focus on as much as you can. There are a lot of ways to boost profits, and you need to figure out what works best for your company.